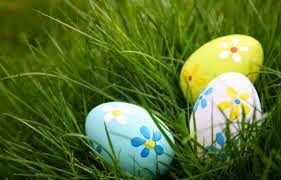 There will be an Easter Egg Hunt on Easter Sunday, April 5th following 9:00 am service at Cienega H.S. Dining Auditorium. Remember to bring a basket. We will havesome baskets available for those who have forgotten.